What to expect? - Kobelco Construction Machinery Europe B.V.
As well as showcasing our new Generation 10 models (SK210LC-10, SK260LC-10 and SK350LC-10), we’ll be presenting our all-new Generation 6 mini excavator (SK28SR-6) which features a new hydraulic system and delivers an impressive 25% greater fuel efficiency in S-Mode. In addition, we’ll be demonstrating why the Kobelco SK210D-9 Car Dismantling machine leads the way in automotive reclamation. 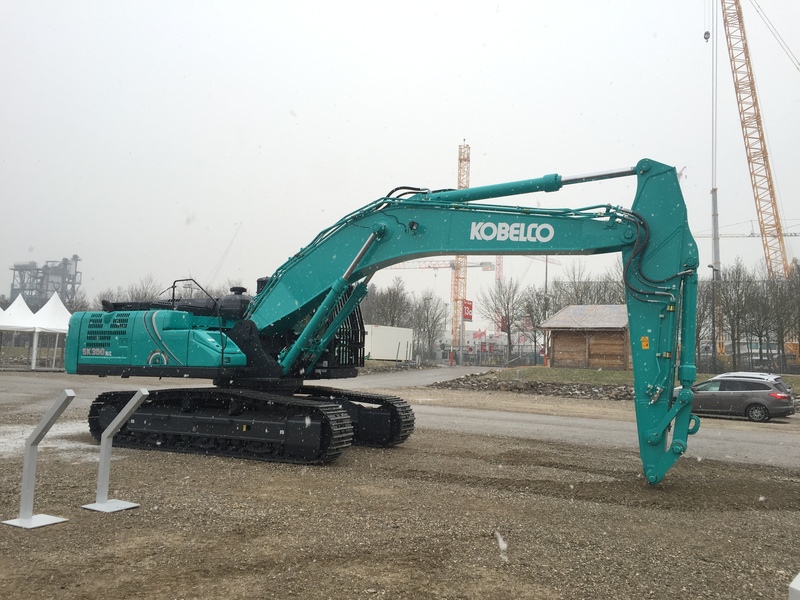 However, the all-new Kobelco SK400DLC-9 Building Demolition Machine and our pioneering Hybrid model will undoubtedly attract attention when they make their European debut at BAUMA. We can’t wait to hear what you think! To find out more about our next generation champions, and experience some of the machines ‘working’ on our stand for yourself, don’t miss our innovative reality tours, which will take place several times each day. Visit our booth reception for full details and timings. Finally, why not treat yourself to some official Kobelco merchandise from our Fanshop, which is open to the public for the first time this year at BAUMA? From scale models and exclusive clothing and gifts to personalised Kobelco football shirts, head to the stand before we sell out. And, when you’re ready to recharge your batteries, don’t forget to join us for a beer and traditional German sausage at the Operators’ Bar! 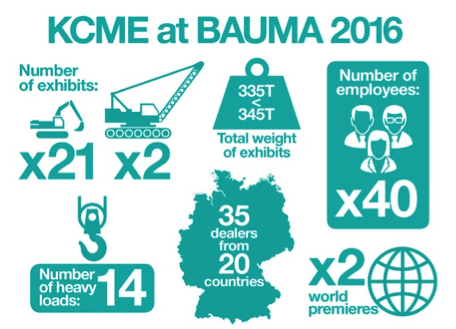 We’re looking forward to welcoming you to our stand at BAUMA – see you there! Where is the Kobelco stand?